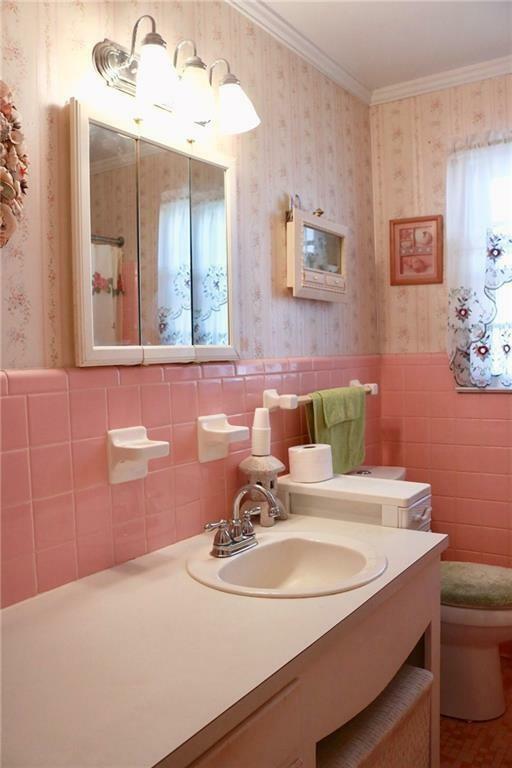 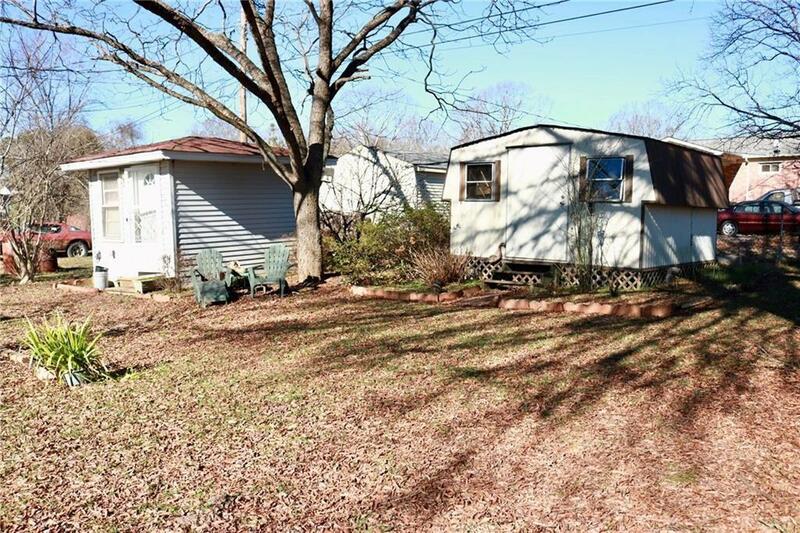 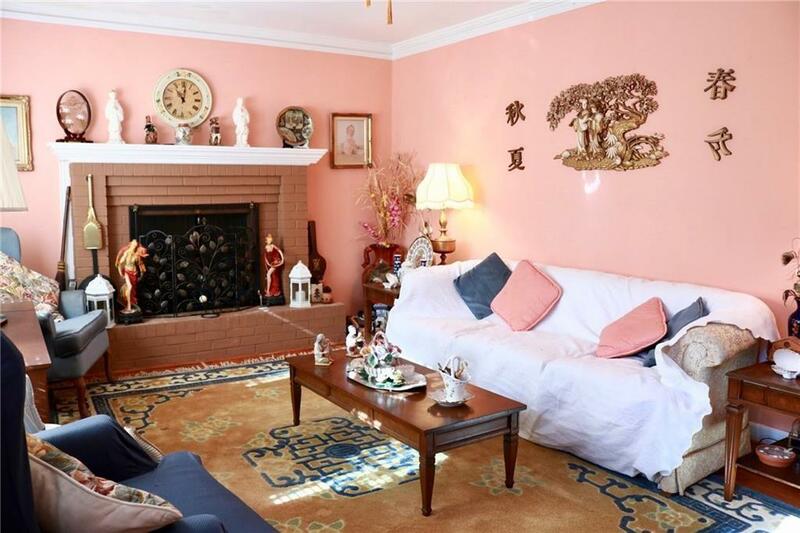 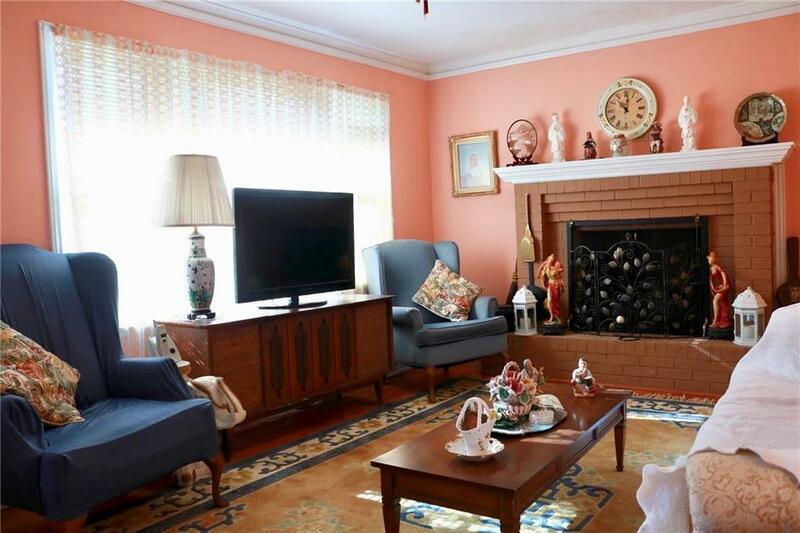 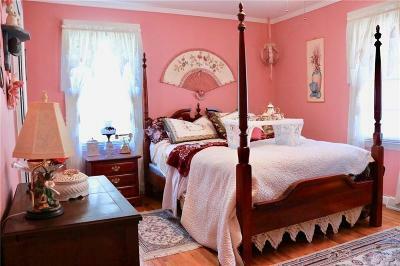 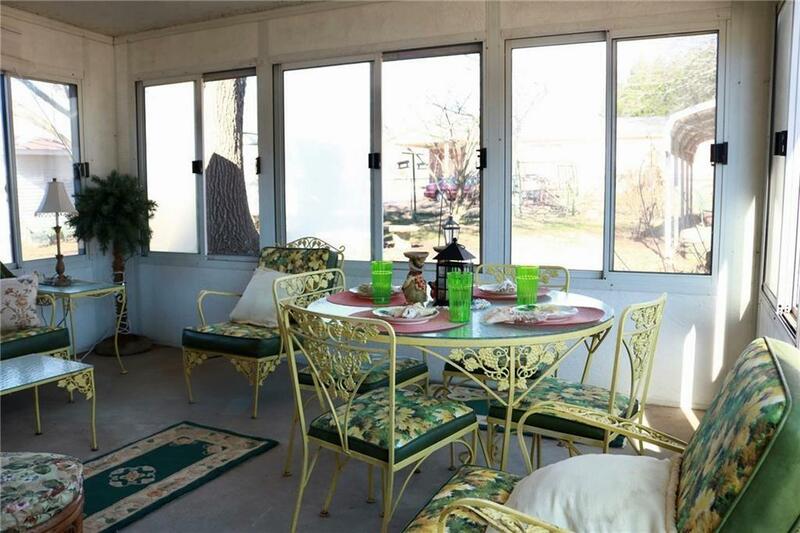 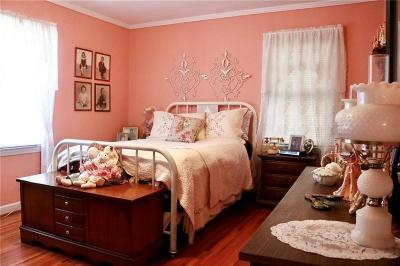 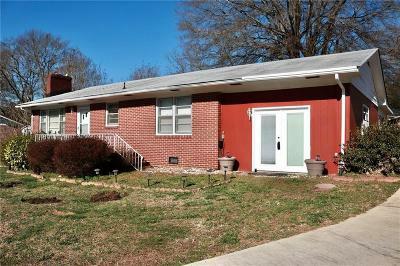 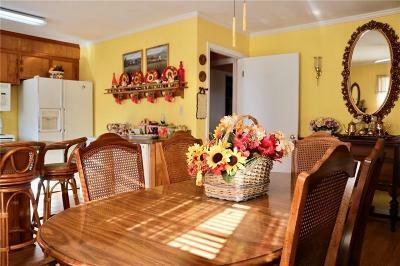 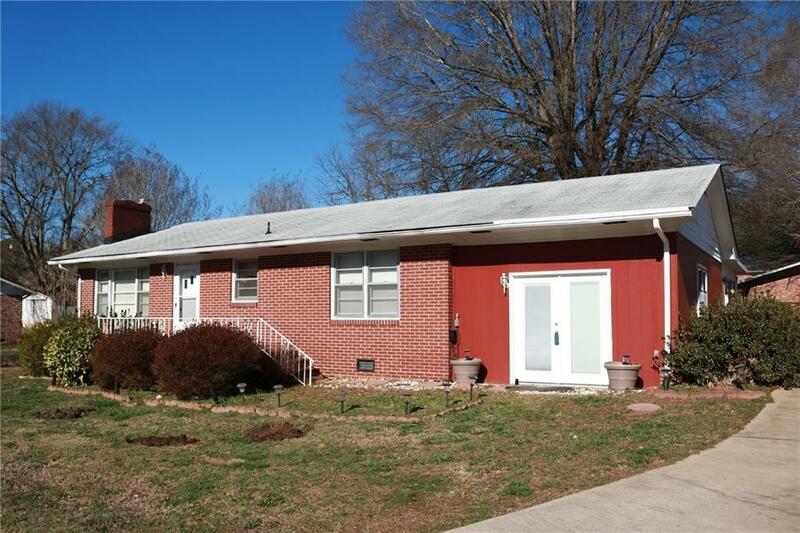 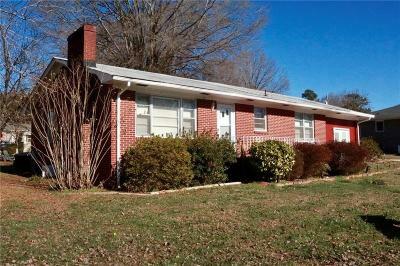 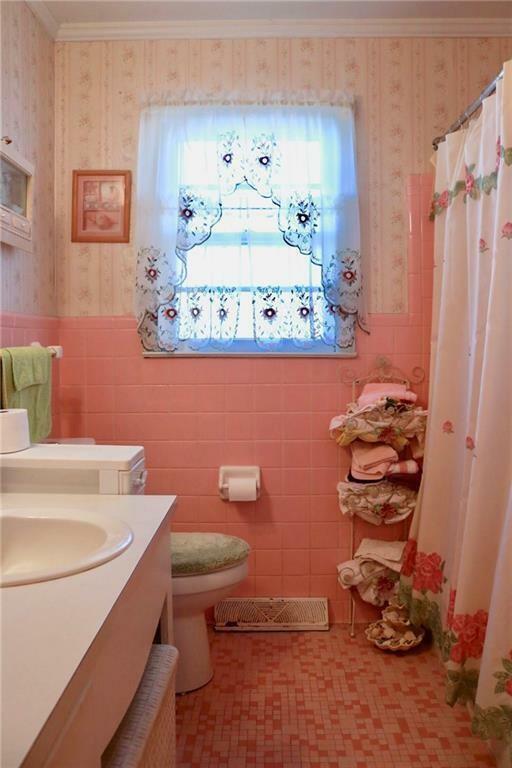 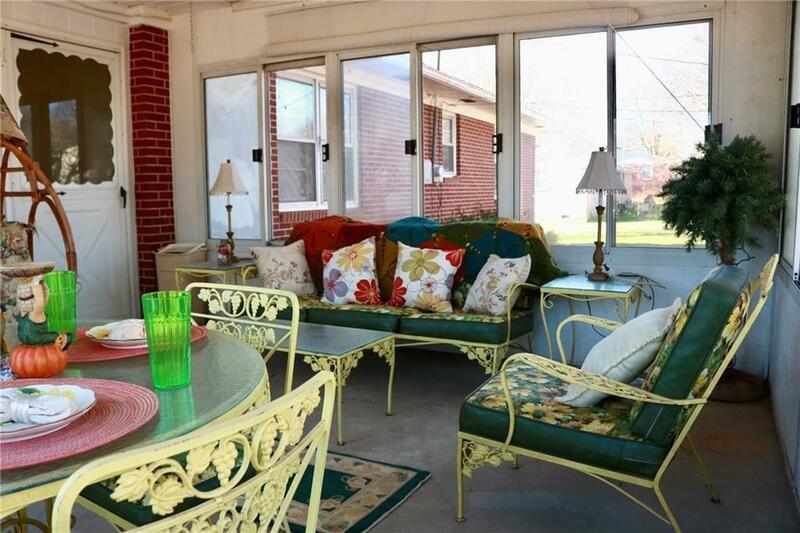 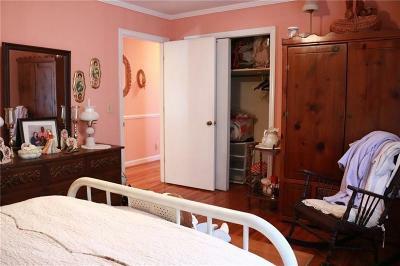 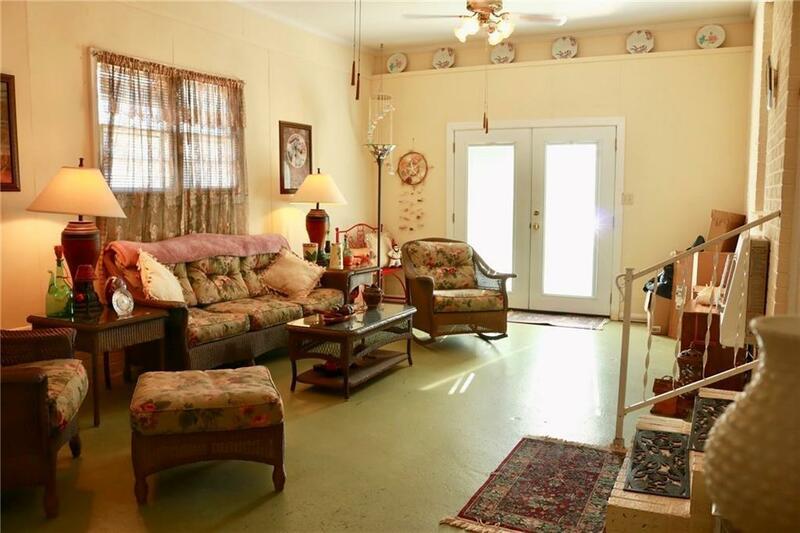 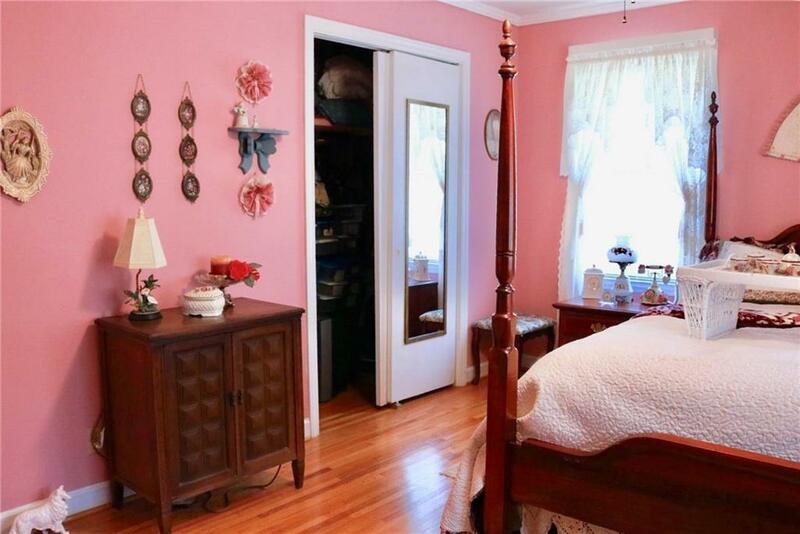 This charming 2 bedroom, 1 bath home is located in the heart of Belton. 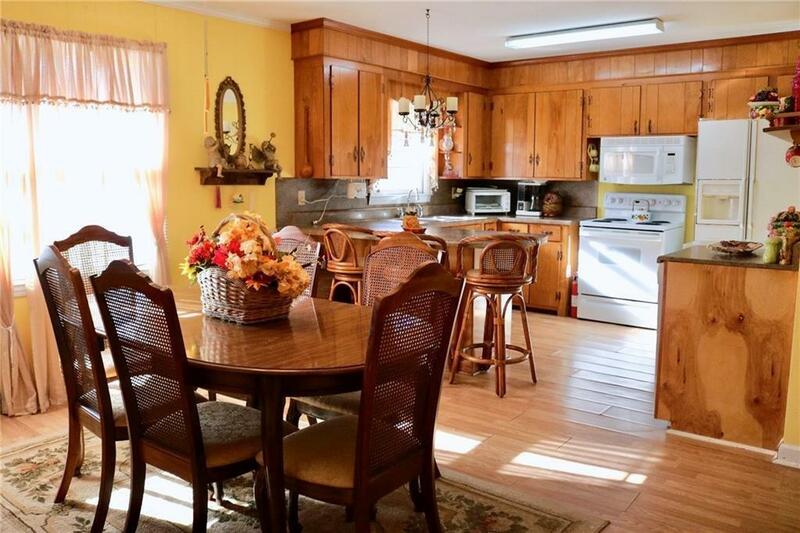 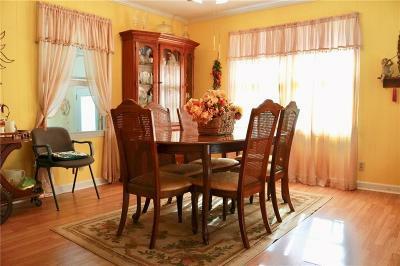 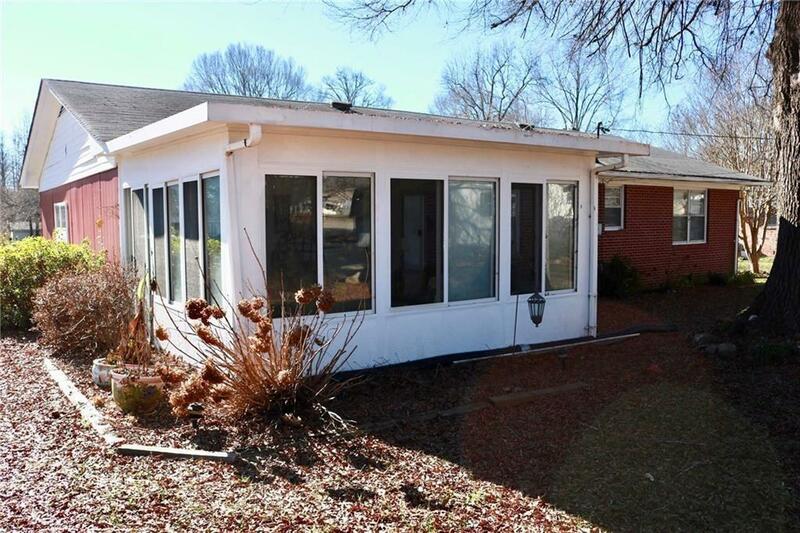 This home features 2 sunrooms, hardwood floors and a large family living room with gas logs! 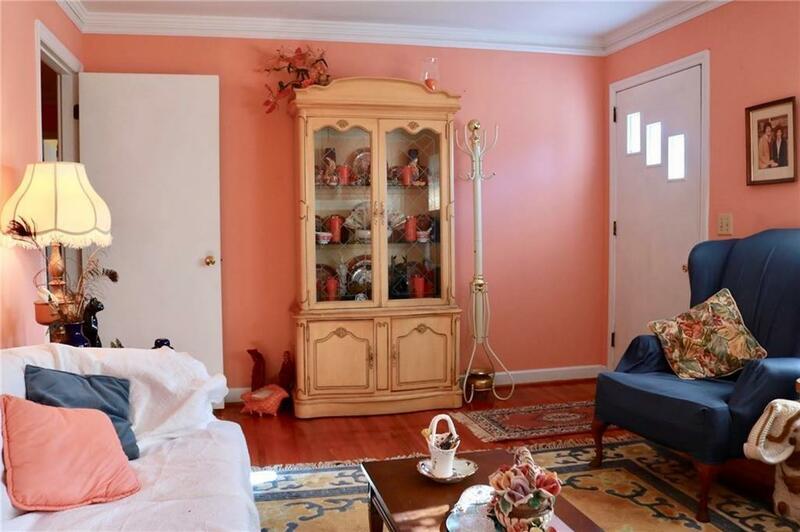 This home has tons of closet space and square footage! 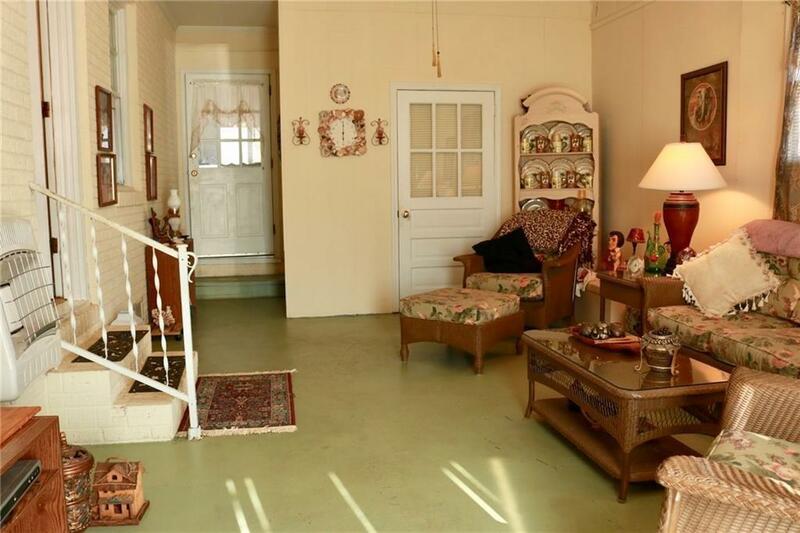 There are 2 outbuildings included and one of them has electricity and is perfect for a craft area or workroom. This home is looking for its brand new owner and priced to sell! 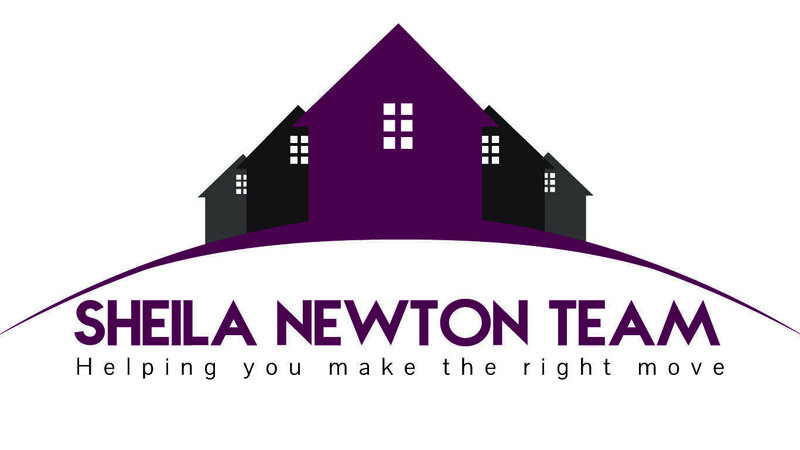  Call today for your private tour!